The Colour of Soul is one of Canada's most diverse and entertaining musical outfits and has performed at some of Canada's finest establishments. An eclectic blend of Jazz, Funk, R&B, Latin, Rock and Country genres just to name a few. 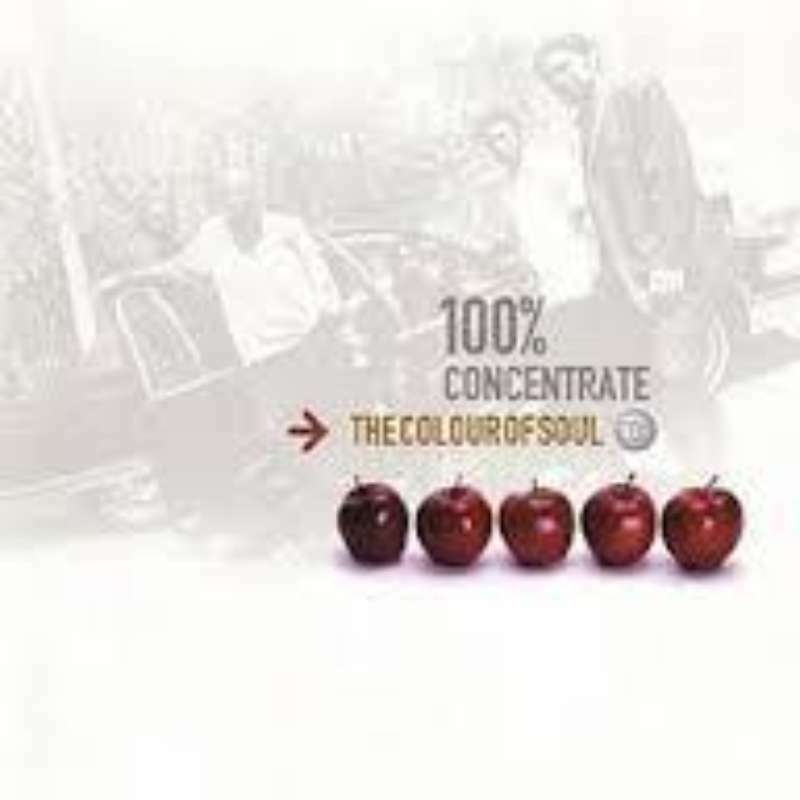 The Colour of Soul's signature sound is an all-original collection of tasty snacks for the soul and the feet. The band has been featured on Open Mike with Mike Bullard and has performed with International recording artists Ashley MacIsaac and Vinx.